There has been much discussion lately regarding the first few films in the DC Extended Universe. So far, Man of Steel, Batman V Superman, and Suicide Squad have all been relatively successful at the box office, but have received mixed reviews from critics and fans alike. With the amount of comic book adaptations only growing, DC/Warner Bros. is hoping that the next crop of films in the DCEU, including Wonder Woman and the highly anticipated, Justice League, will not only continue the trend of raking in cash at the box office but find more consistent critical praise as well. Warner Bros. is no stranger to critically acclaimed comic book adaptations. In fact, it has been less than five years since Christopher Nolan's acclaimed Dark Knight Trilogy ended with The Dark Knight Rises. Perhaps one of the reasons Nolan was able to create such a beloved comic book movie is because he was not constrained with universe building and instead was able to focus on a finite narrative. At least that is what Joseph Gordon-Levitt, who played John Blake, in The Dark Knight Rises suggests. "I know we're all used to the sort of Marvel movies, which are just kind of endless series. They don't really have a beginning, middle, and end. But I think Nolan very much thought of that movie as a conclusion, and there's a theme that runs through all three of those movies that begins in the first movie, runs through the second movie and it concludes in that moment where he says that Batman is more than a man, Batman is a symbol. And so to have another man other than Bruce Wayne kind of becoming Batman at the end of that trilogy, I think that's the perfect ending to that story." 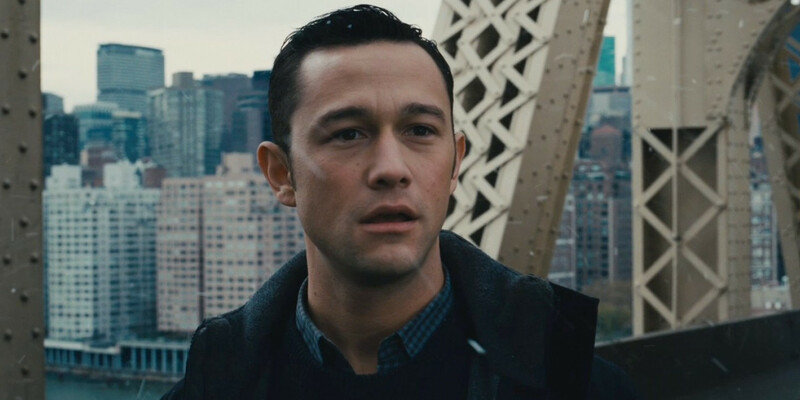 While it may have been intriguing to see someone other than Bruce Wayne as Batman on the big screen for the first time, it is hard to argue with Gordon-Levitt's opinion on Nolan's ending to the trilogy. And while the current trend of shared universes is exciting, as that's what comic books are, there is something to be said of allowing an filmmaker to completely own his work without being tied to what will happen in future installments of an extended universe. Many fans may have hoped that Christopher Nolan's trilogy would be the beginning of DC's venture into shared cinematic universes, but the truth is, the Dark Knight Trilogy works as a complete story. Further, it is clear that Nolan's vision was one grounded in reality, which does not mesh with the metahuman occupied world we have seen in Man of Steel, Batman V Superman, and Suicide Squad. Still, this is not to say that shared universes do not allow for proper artistic expression, and critically acclaimed final products. Perhaps, though, if less time was spent setting up future movies, and more attention was paid to contained narratives with shared themes, the future of the DCEU could be bright indeed. With all that being said, there is, of course, much to look forward to in the DCEU. Anticipation is particularly high to see Batman once more in a solo outing, especially considering we may get our first look at Deathstroke on the big screen. 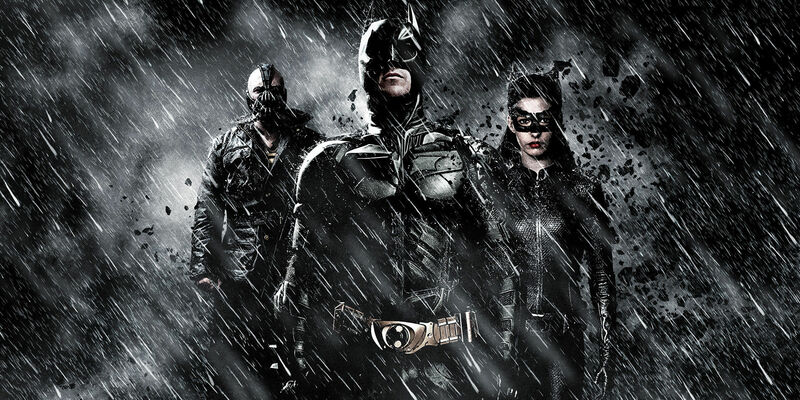 Nonetheless, it will be a tough challenge to replicate Christopher Nolan's success with his take on the Dark Knight.